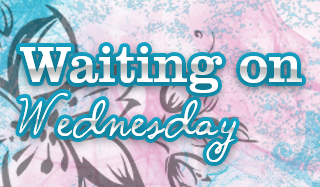 Time to do another blog hop! I will be giving away a $10 e-gift card to Amazon OR Barnes & Noble (winner's choice). Please enter the giveaway using the below rafflecopter. The winner will be emailed to confirm which gift card and which email address to send it to. If they have not responded within 48 hours I will choose another winner. Thank you in advance for entering the giveaway, and good luck! Check out the other blogs participating in the blog hop! Thanks for participating in the hop and for the giveaway opportunity. I'm enjoying the opportunity to see new blogs. Thank you for the generous giveaway and participating in the hop!